Is there a better one day tour anywhere in the world? 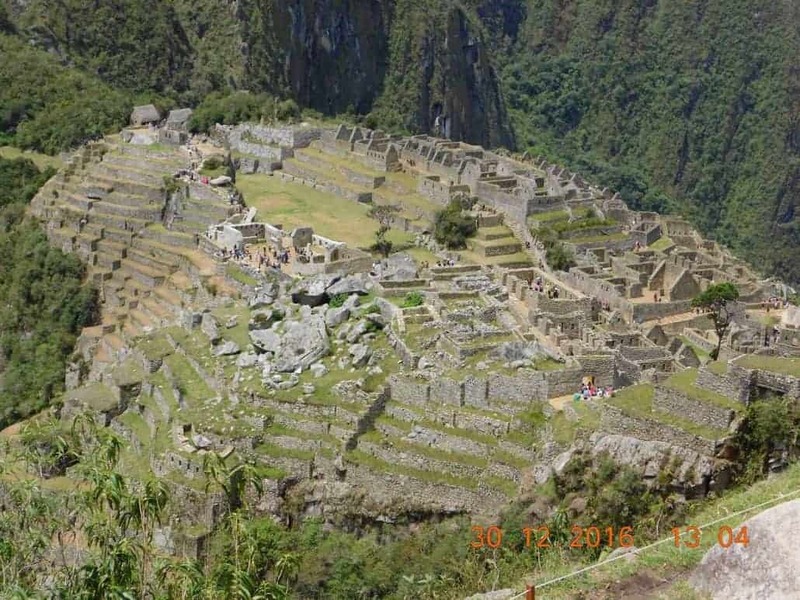 Yes that’s right, you can visit, tour and explore the ruins of the ancient Incan citadel of Machu Picchu … all in one day! You should bring a small daypack with a few items, such as your train and entrance tickets, passport, a bottle of water, snacks, hat, sunglasses, sun cream, inspect repellant and a light rain jacket. And your camera of course! And you’ll be wearing some good hiking clothes and solid walking shoes or boots. 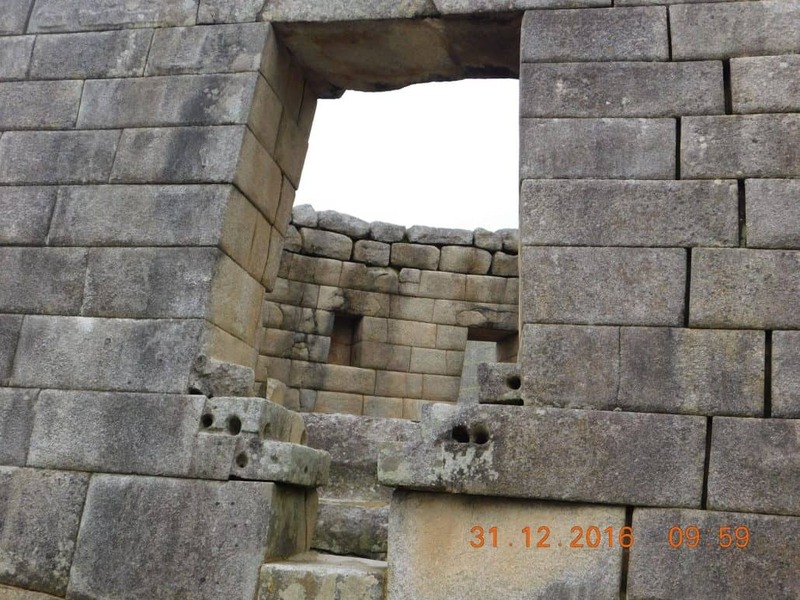 You will be picked-up in the morning from your hotel in Cusco or the Sacred Valley and brought to the train station at Poroy or Ollantaytambo to catch a train to Machu Picchu town, just a short bus ride below the ruins. If your train leaves from Ollantaytambo it might depart around 8am, arriving in Machu Picchu town around 930, for example. 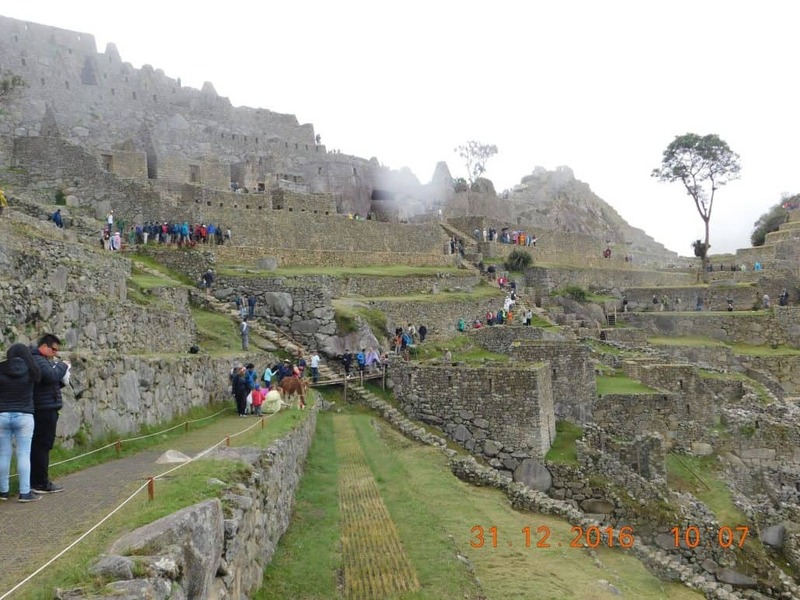 You will be met there by a local, professional, English-speaking guide, a Machu Picchu specialist, who will bring you to the bus for the half-hour journey up to the main complex. No mere ruins, this incredible site truly looks like what it once was – an important passage and key city of an ancient (Incan) empire. Perched atop the mountaintop, the views across the valleys and hills leave many speechless. Your guide will share some fantastic stories with you, as well as give you special insight into the history and meaning of what you are witnessing. It’s nearly impossible to anticipate or imagine accurately – you truly have to experience it! Although the tour itself will be 2.5-3 hours, you should also have some time to explore the site a bit more on your own. 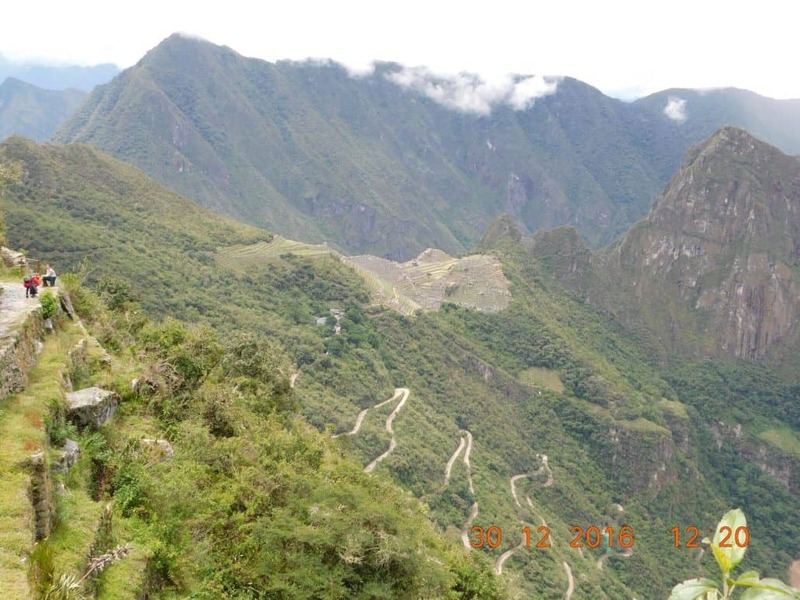 These are two common “side hikes” that can be done while visiting the main site of Machu Picchu, with 2-3 hours or more of additional walking involved, sometimes along steep and vertiginous walkways. But they will reward the intrepid with incredible and unique views and perspectives of the citadel. 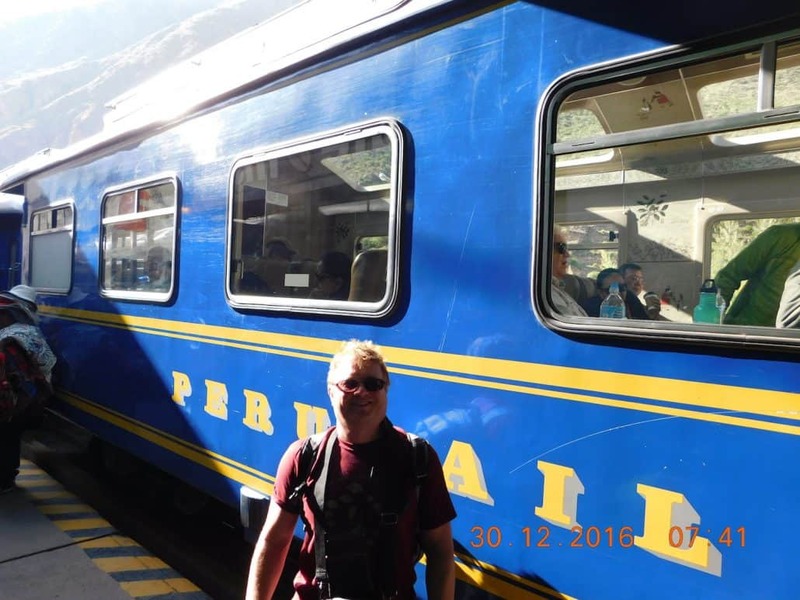 Due to obvious time constraints, just make sure your arrival and departure train times are organized well ahead of time – departing early from Ollanta and heading back late from Machu Picchu. 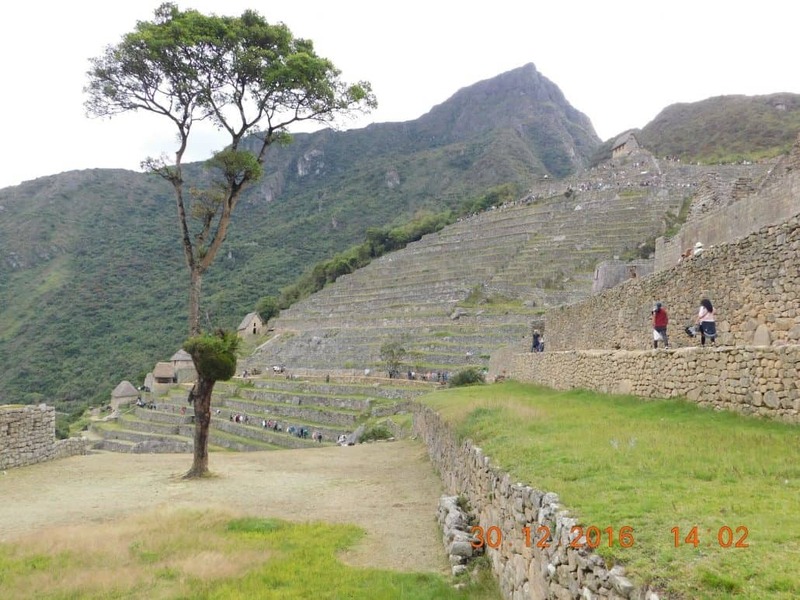 Note that a ticket must be booked ahead of time for both of these and spaces for the more popular one, Huayna Picchu, can sell out quickly during peak travel times and seasons. Book ahead with your travel agent! 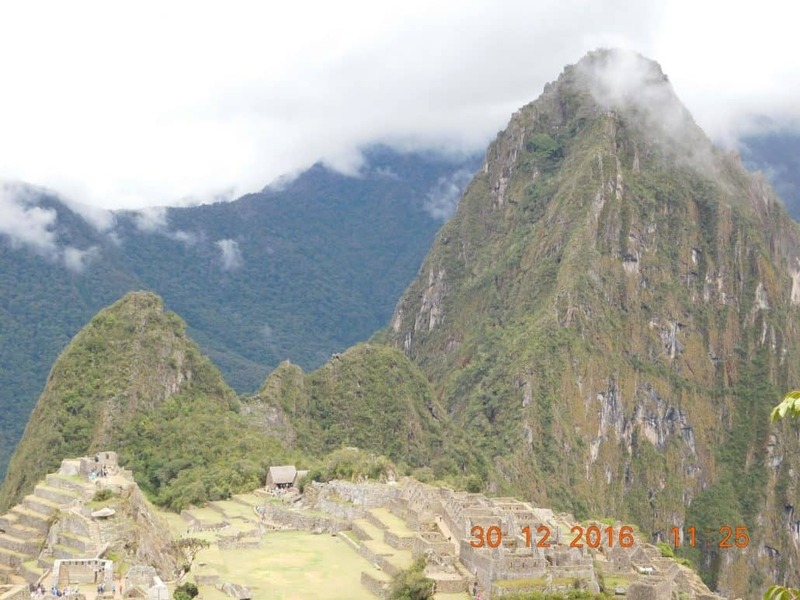 After you finish exploring the site, which closes at 5pm, you will take the bus back down to Machu Picchu town to catch your return train to Ollanta or Poroy, where once again you will be met and transferred to your hotel in Cusco or the Sacred Valley.